What Is My Land Lease Worth? Cell Tower Land Lease Rates and Cell tower Comps. A property owner called us one day. Hey had inherited a cell tower on a farm property. The carrier had a ground lease for equipment space and had placed antennas on a grain silo. They were only paying the farmer about $400 monthly, and he was happy with the rent he was receiving at the time. In the meantime the surrounding farmland was developed, and the farm was surrounded by valuable residential homes, and the only property that was grandfathered for cell sites was the farm. When it came time to renew the lease, after two years of negotiation, the farmer's son was able to double the rent to $800/month. Unfortunately this gentleman did not contact Tower Genius prior to signing the deal. When we asked him how he wound up with this amount of rent, he said that the carrier, a household name, kept telling him "no" for the price he was asking for, and provided his with "comparable data". In laymen's terms, they gave him a list of other cell tower landlords that they had ripped off with low-ball offers. The take-away from this should be, always remember, the carriers don't represent your best interests. 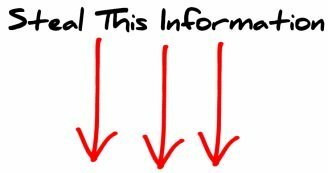 What are cell tower ground lease land values? That is the million dollar question. We discuss this in depth and answer dozens of related questions on our blogs. In a nutshell, we need to consider the location or proposed of the cell tower, the availability of alternate sites, access to power, telco and fiberoptic as well as access, topography and zoning regulations. 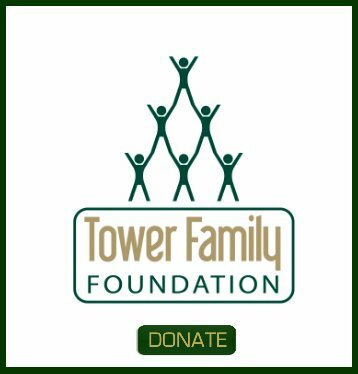 Is the tower being developed by a developer by a bunch of industry bottom feeders like 'Shillman Infrastructure' or 'Hemp Mountain', or is it a reputable tower developer willing to offer you a fair deal? Do you have an existing tower that was acquired by one of the big 3: Crown Castle, American Tower or SBA Communications, and are they asking you for addition al expansion space to accommodate an new carrier tenant? Rule #1: If anyone is trying to obtain additional ground space for cell tower development or expansion, the values are NOT calculated on a square foot basis. If you have questions about cell tower land lease values, you should not base a negotiation on a hunch. Rule #2: Is the tower manager or site acquisition representative trying to put doubt in your mind that you should steer clear of a cell tower consultant and try to deal with an attorney instead, since they are more sophisticated that a greedy cell tower consultant? That should be a red flag, but it's typical feedback we get from our clients being fed to them by the tower companies. Rule #3: Call Tower Genius at 1-888-313-9750. There are a lot of complexities to these deals and each proposal needs to be looked at on a site by site basis. Cell tower lease rate comps? They mean nothing, throw them out the window. Don't leave anything to chance with you cell tower land lease. Don't Get Burned On Your Cell Tower Land Lease. When a wireless carrier or tower company builds a cell tower they will need to negotiate a ground lease or land lease with you. Make sure you don't get burned in the process. There are critical factors involved with successfully negotiating a cell tower lease agreement. It's a poker game and a chess game at the same time, and you don't want to show them your cards too early, and you also may need to call their bluff. 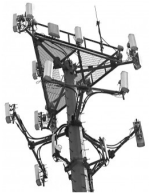 Since there are so many moving parts in these types of cell tower ground lease proposals, and changing technologies in the news, it's easy to be overwhelmed and have tons of questions. We can help. The most important factor in being able to maximize the value of the tower lease is determining exactly how much leverage you have in the negotiation. If you are the best or only viable site that the carriers can select due to topography, elevation, line of site, zoning limitations, historical or environmental reasons, then you have the opportunity to craft the deal in a way to benefit you, the landowner. Additionally, if you were able to control the ground space during the initial negotiation, if a second or third carrier subleases tower space, the carrier will need to negotiate a separate ground lease with you. And this is precisely why it is crucial to talk to a wireless leasing professional to help you to make that determination. 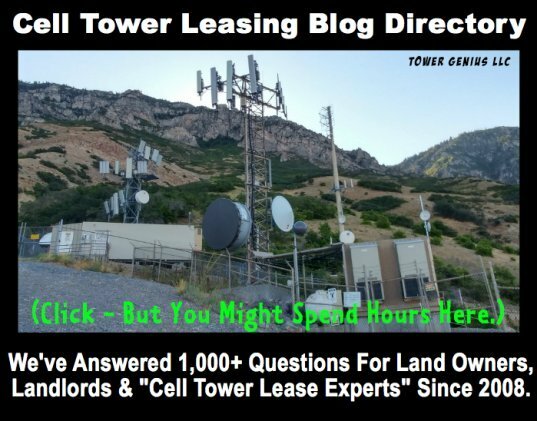 Regardless of whether you are being contacted for the first time to have a cell tower built on your property, or you have a cell tower lease that is expiring and needs to be renegotiated, have a third party firm attempting to reduce your monthly rental or are seeking to sell your tower lease talk to an Tower Genius cell tower land lease expert today, by calling 1-888-313-9750. Tower Genius... 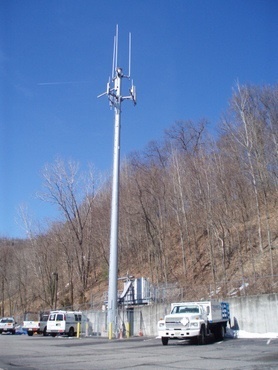 The Cell Site Ground Lease Experts.